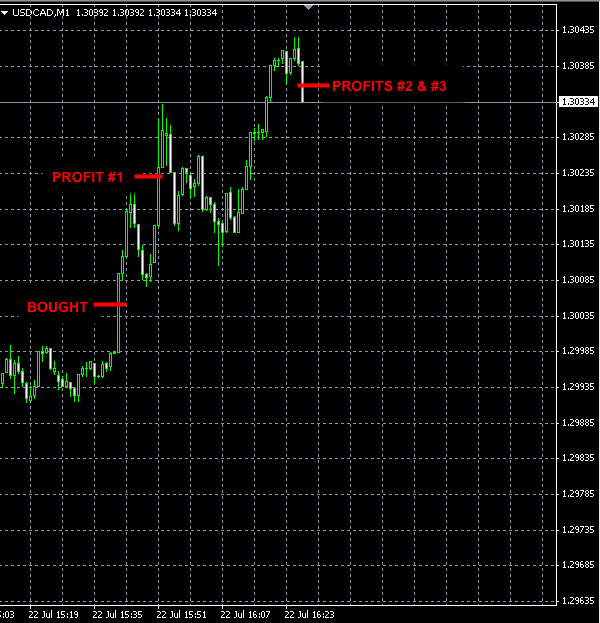 Post Tagged with: "fx signals"
Our Forex signals made +74 pips of profit this week. 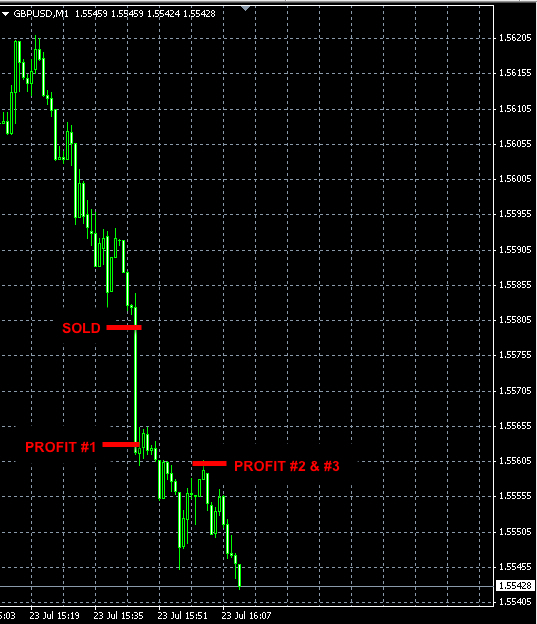 This week’s Forex trading results: +84 pips profit. 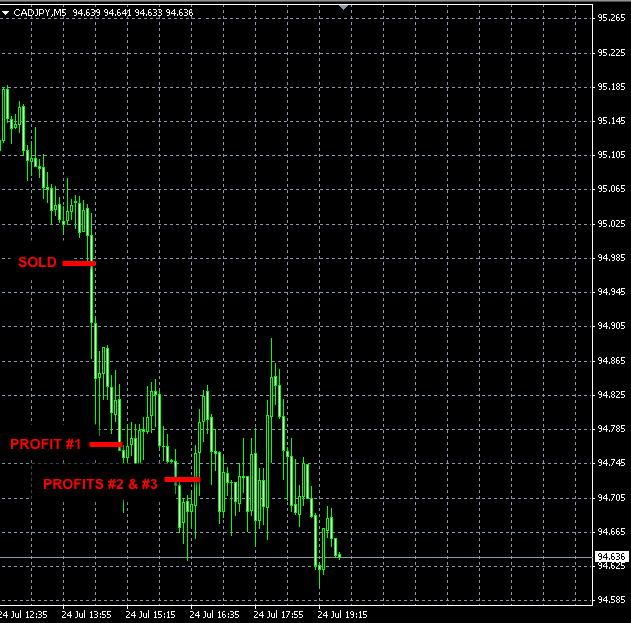 We did not trade yesterday and today because none of our signals were triggered. 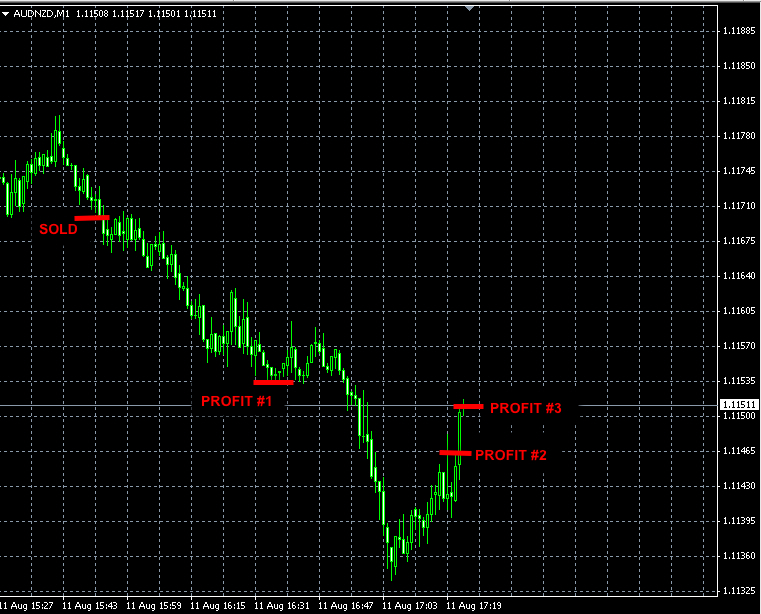 Therefore the total result for this week is +84 pips profit. 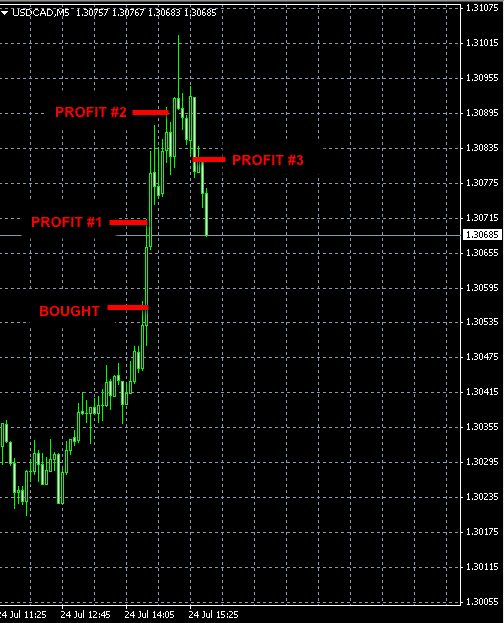 There were no signals on Monday. 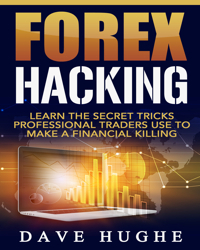 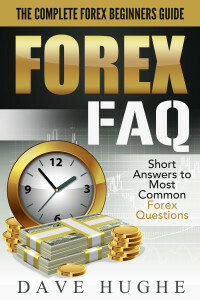 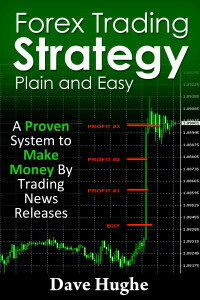 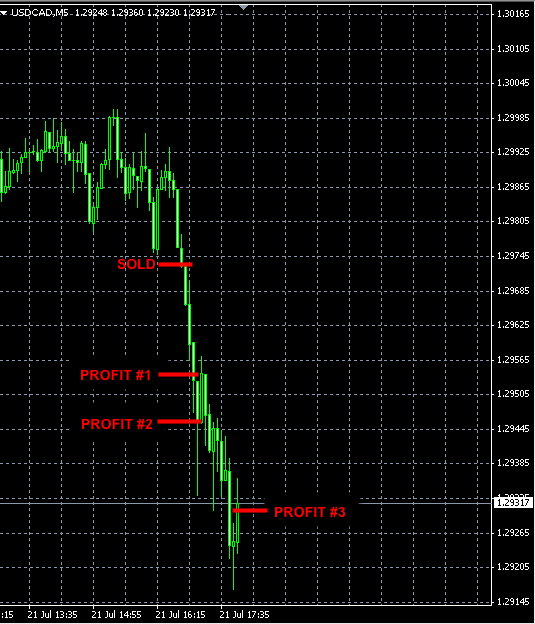 Our Forex signals made +338 pips of profit this week. 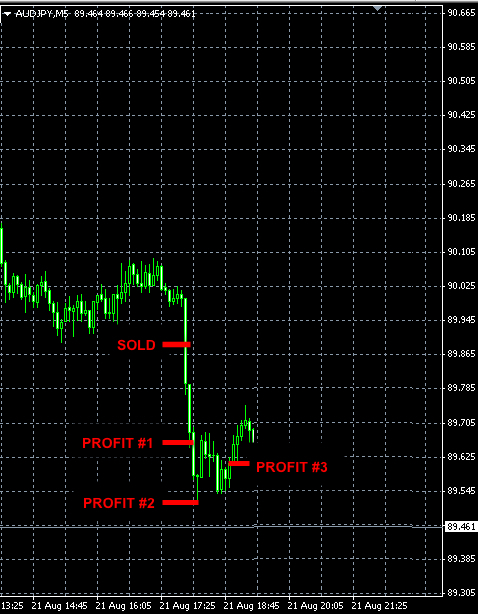 Our signals produced +137 pips of profit today. 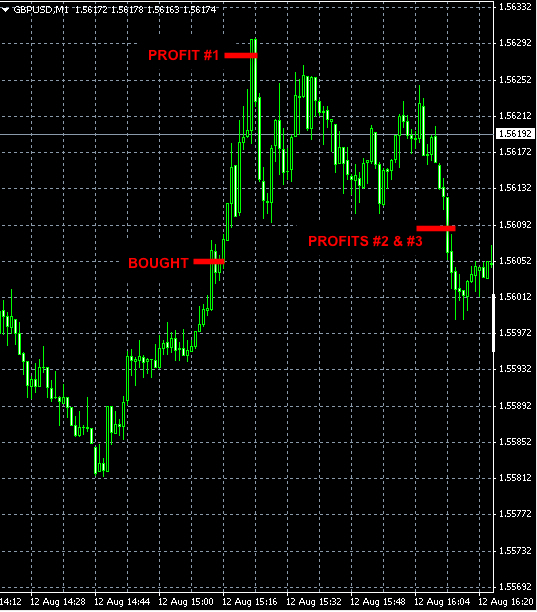 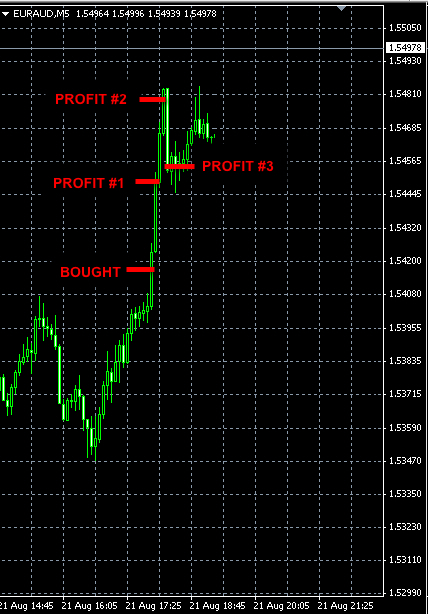 Our USDCAD Forex signal generated +82 pips profit today.